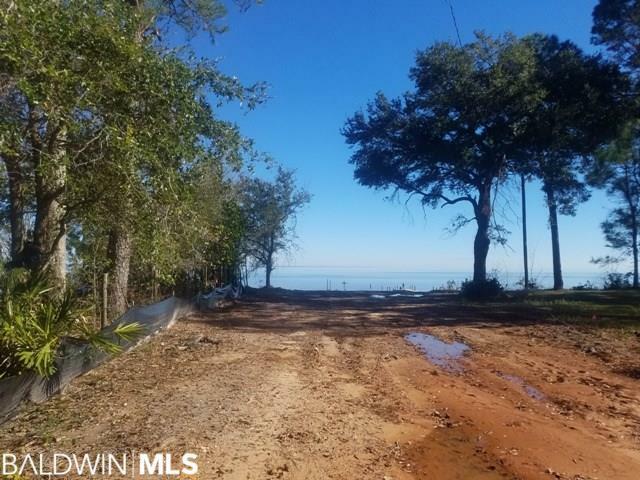 What a lovely lot right on Mobile Bay. This acre lots has been cleared and ready for you to build your new home. This property is high and dry and mostly level with a nice slope to the water. A recent survey and elevation certificate are offered for your viewing and per the flood map it is not in a flood zone. Raynell is just south of the Fowl River Bridge and the Pelican Reef restaurant and bar plus the Fowl River marina and a 15 minute drive to Dauphin Island.